Abortion rights activists demonstrate at the state capitol in Harrisburg on Feb. 7, 2017. 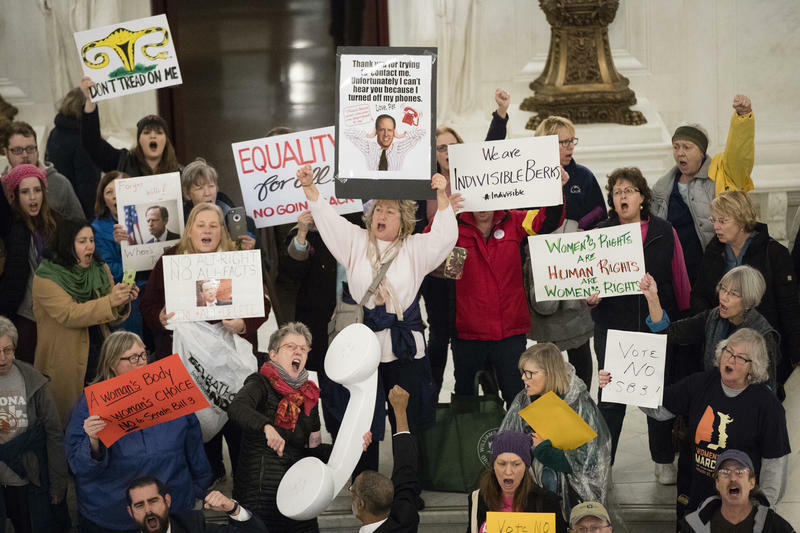 A bill narrowing the window to get an abortion in Pennsylvania could be on a fast track to Governor Tom Wolf’s desk sometime soon. Under current law, abortions are permitted until 24 weeks of pregnancy. This would roll the limit back to 20, except in medical emergencies. 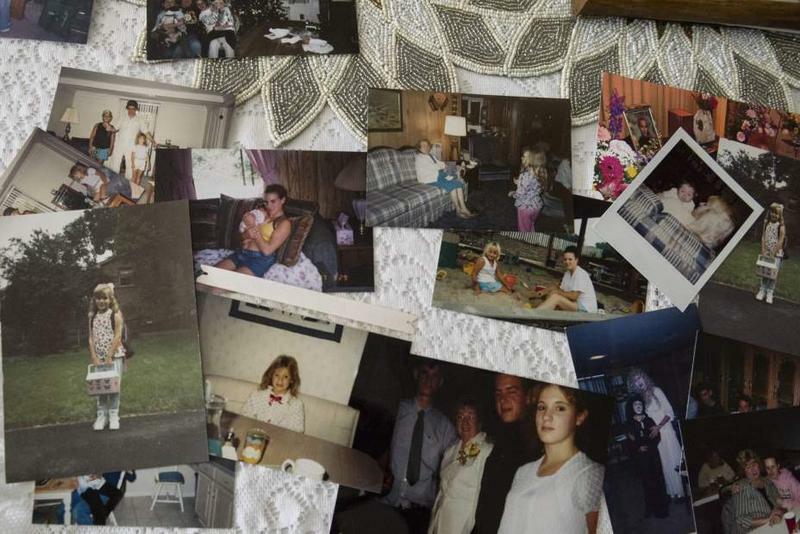 The measure would also outlaw a procedure referred to as “dismemberment abortion,” which is not a medically recognized term. It already passed the House last session, and made it through the Senate earlier this year. It hasn’t received any public hearings this time around—which is one reason many Democrats and some moderate Republicans staunchly oppose it. Many also say this is simply not a decision Harrisburg needs to make. Supporters include the Christian Medical Doctors and Dentists, and other religious and pro-life groups. 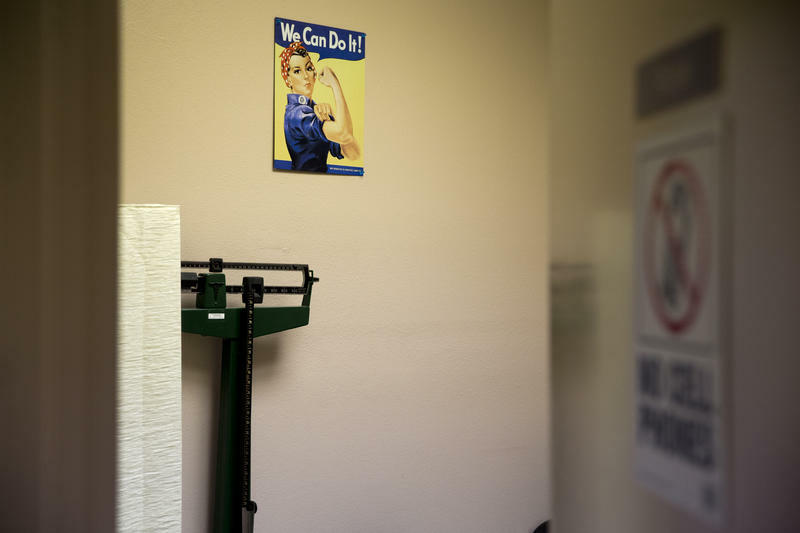 This week, the state legislature approved a bill that would ban abortions after 20 weeks. The current law allows abortions up to 24 weeks. Gov. Tom Wolf has promised to veto the bill and legislators likely don't have enough votes to override his veto. It’s been less than a week since U.S. Rep. Tim Murphy (R-Upper St. Clair) announced he’s resigning from Congress, and already three Republican state lawmakers have declared they will run for his seat. 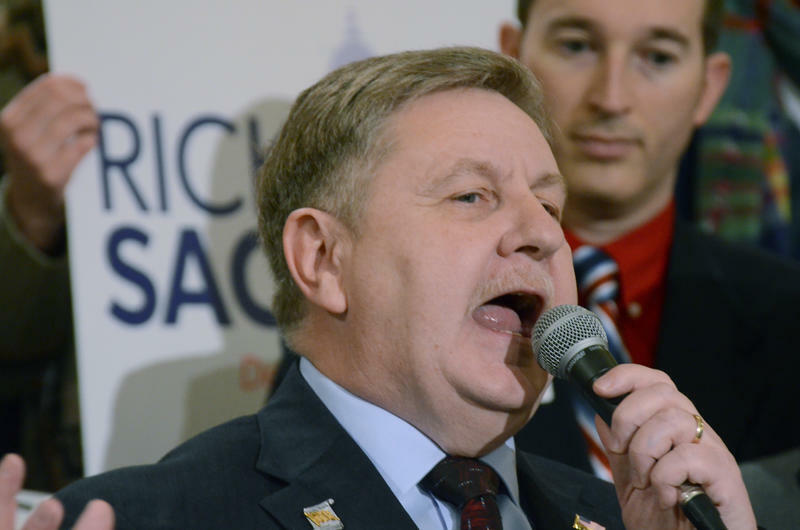 State Rep. Rick Saccone (R-Elizabeth) declared Sunday that he’s suspending his U.S. Senate campaign to jump into the race. He joined state Sens. Kim Ward (R-Hempfield) and Guy Reschenthaler (R-Jefferson Hills), who announced last week that they will run to replace Murphy. It’s been a busy couple of weeks for the beleaguered Pittsburgh Water and Sewer Authority. 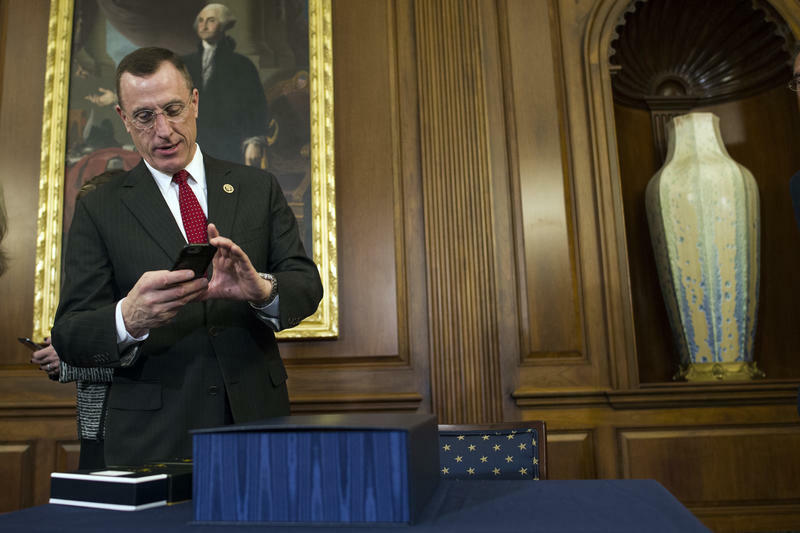 Republican Congressman Tim Murphy of Pennsylvania has announced plans to retire at the end of this term — amid tawdry revelations of an extramarital affair.